She also taught English in Wuhan, People’s Republic of China in the 90’s, was a raft guide on the Chattooga River in South Carolina for 4 years, a bicycle mechanic and is a retired rock climber and kayaker. She has a BS in Zoology, an MSc in Science Education and a PhD in Inorganic Chemistry all from the University of Tennessee. 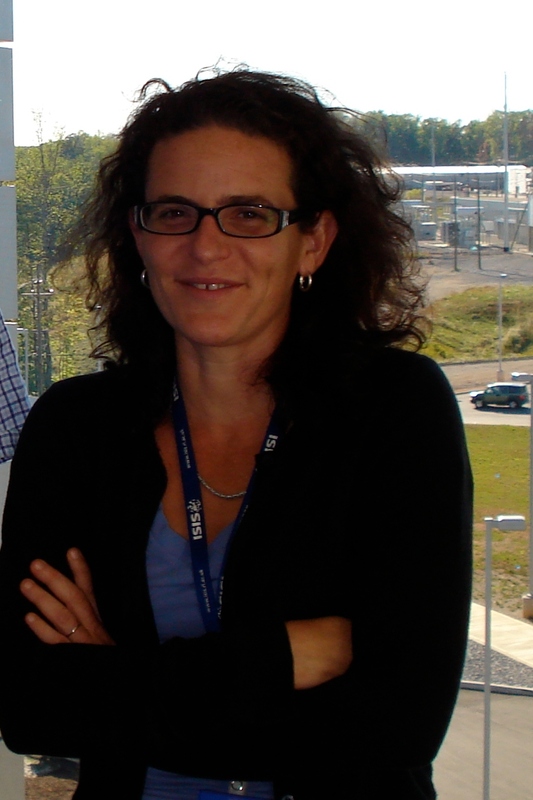 After her PhD Sylvia was a NSF international post-doctoral research fellow at the ISIS Neutron Scattering Facility (STFC, UK), a Clifford G. Shull fellow at Oak Ridge National Lab (USA)and a VIP Wellcome Trust Fellow at King’s College London. She now works as an EPSRC Career Acceleration Fellow looking at the atomic structure of peptides, lipids and membranes in the Department of Biochemistry, University of Oxford (not Mississippi). She is an author of ~50 technical research publications, and has been published once in the London Review of Books, here (Ok, it was a letter to the editor but its still cool). She also likes to interrupt people with her opinion, but is trying to listen more – and she has nice friends who read her blog post anyway…(and she finds it a bit creepy to write in the 3rd person). If you are really interested in her research record – you can go here. Even though she works at University of Oxford, Sylvia’s views are hers, not theirs. Is it just writing about yourself in the third person that is creepy, or writing in the third person in general as it’s not qualified? nb. Steve thinks writing about himself in the third person is psychotic and refuses to do it. Why not write about onesself in the third person? Writing about yourself in the second person is just about impossible. As only two are commenting on the third person it was thought to make it three. Clearly, that is not a precise wording, since using same I’m unable to locate the name (so eagerly sought) of the original author. Nonetheless, the content of your site suggests that you might have encountered this snippet and might be able to assist me. I much enjoy your commentary, and the colorful edge to your observations.